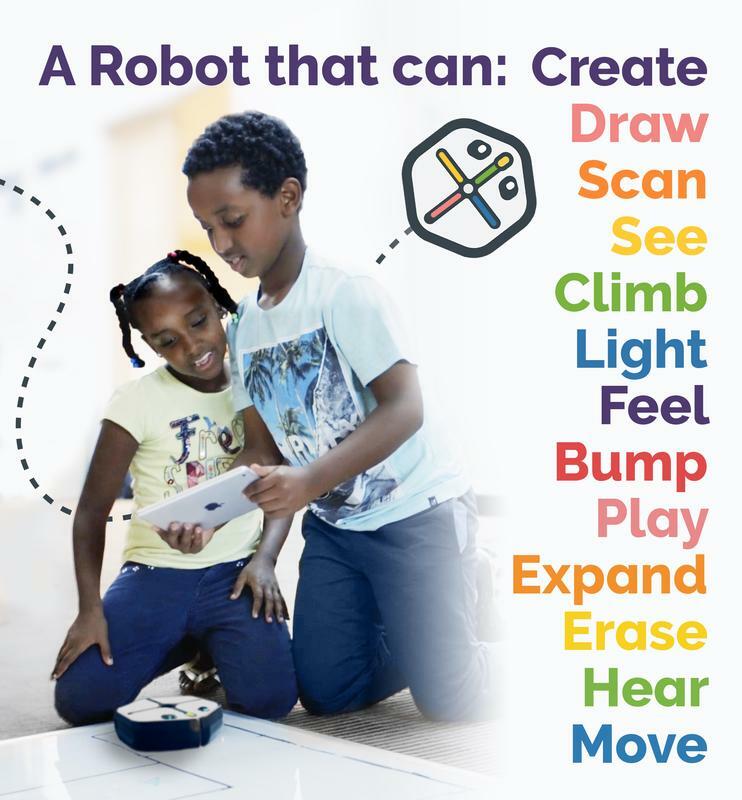 Root is a fun and easy-to-use educational robot that teaches coding, creativity and problem-solving skills to kids from pre-readers through high school. Problem solving is as easy as 1, 2, 3. Compatible only with iPad and iPhone running iOS 10 or later. 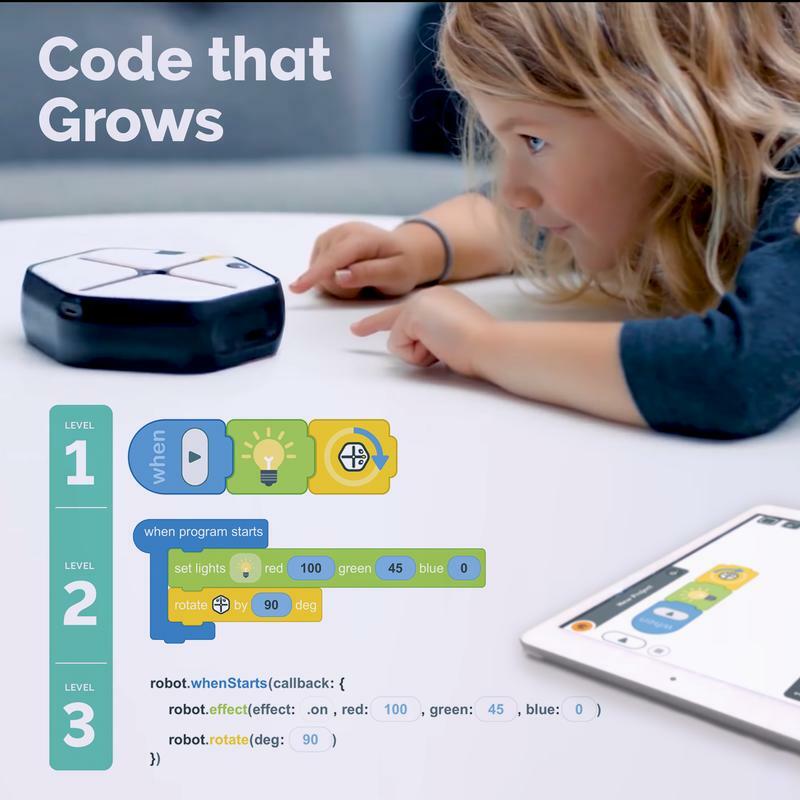 Root is the only coding companion that grows with your child. Problem solving challenges slowly build in complexity as you progress through levels 1, 2, and 3. 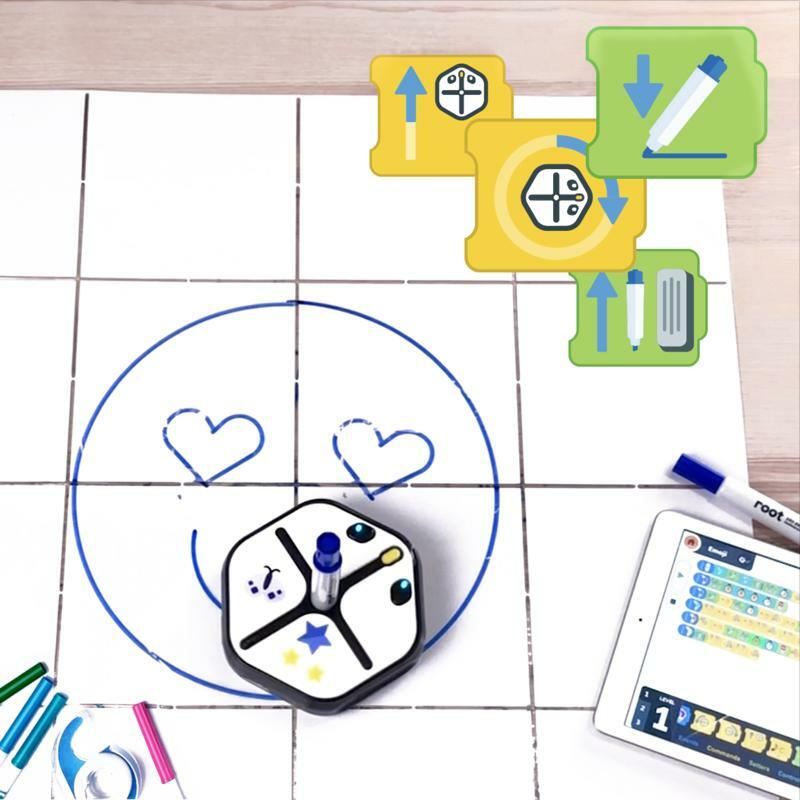 Graphical blocks teach essential logic skills of coding. 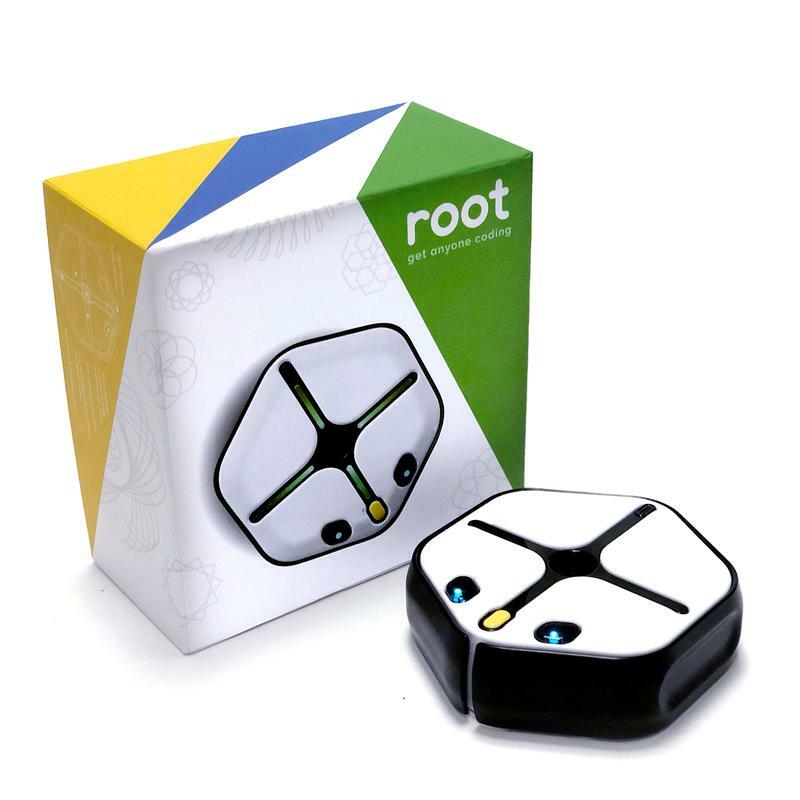 Kids problem solve with Root with real code by drawing, playing music, and making games. 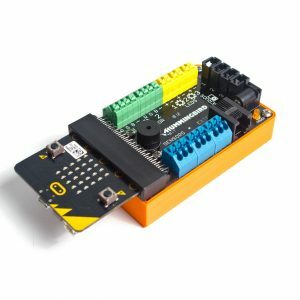 Level 2 gives kids more control of the code with a more detailed interface. The hybrid drag and drop language builds computational fluency. Learn how Root can work for you and your students. 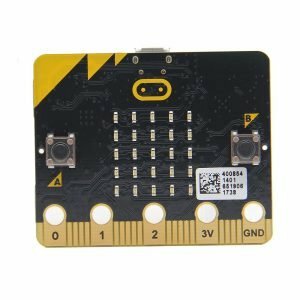 In addition to coding skills, Root fosters the development of 21st century skills and career readiness. 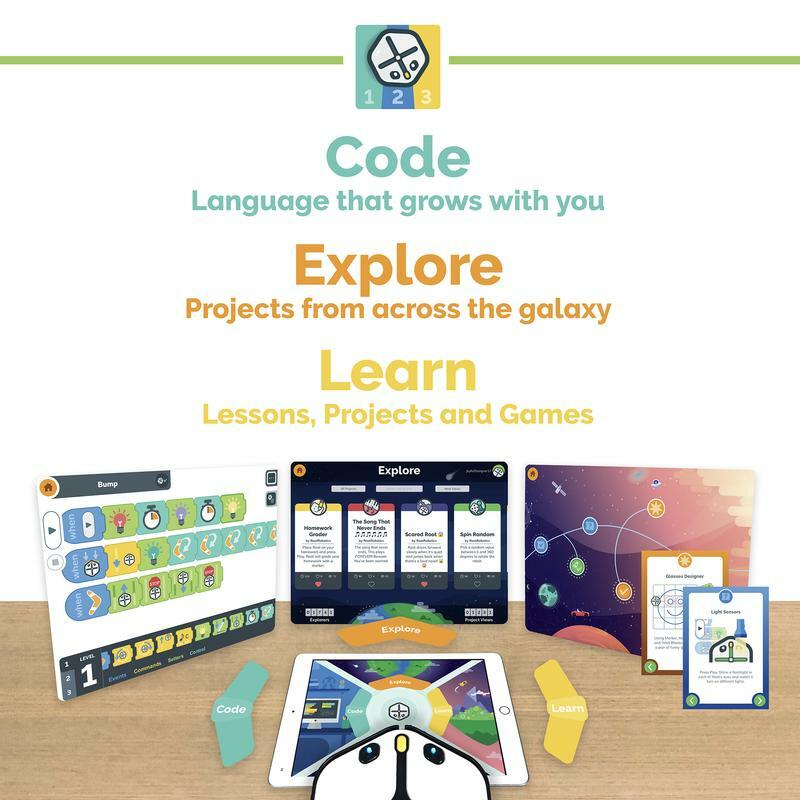 The three levels in the Root Coding App afford accessibility and engagement at any grade level. 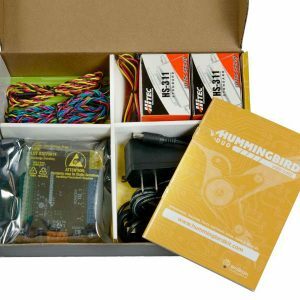 The coding app and accessories make it easy to integrate Root with any learning environment or subject matter. 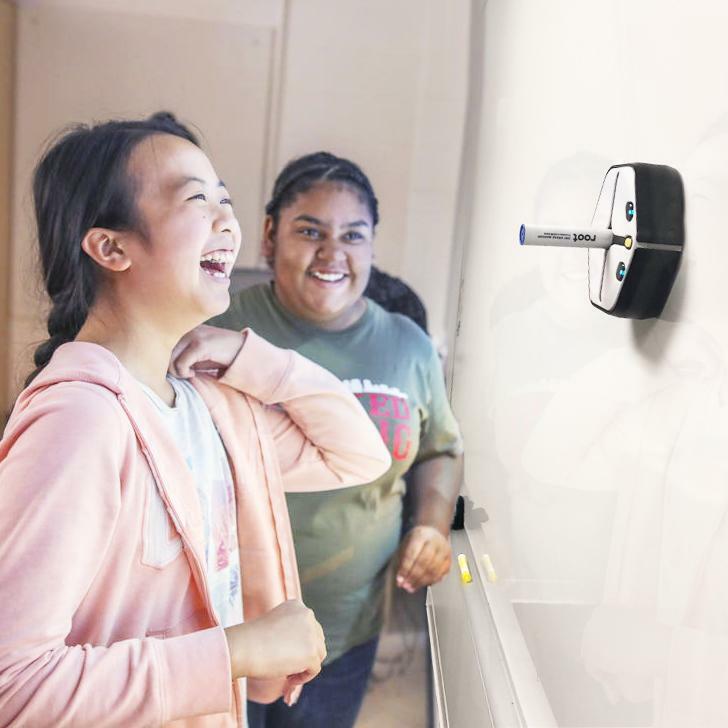 Given the range of Root’s capabilities, students have the opportunity to problem-solve and develop any scenario they imagine.